The property market is a consonantly undulating tide of change, and recent years have been no exception. In the U.K., there has been a marked change in the number of owned homes versus rented homes by people in their 30s and 40s. The BBC recently reported on data from the English Housing Survey, which shows that that from 2006 to 2016 the number of owner-occupiers under 35 years old dropped by over 400,000, while the number of private renters in the same age group rose by almost 1 million. For the next-oldest age group, those aged 35-44, the number of owner-occupiers dropped by over 1.1 million, while the number of private renters increased by approximately 500,000. These changes have a significant impact on the private rental market, and also mean that buy-to-let landlords must take increased measures to protect their properties. With more private renters, the wear and tear on rented properties will also increase, meaning that landlords will not only need to ramp up the amount of maintenance they do on their properties and furnishings, but must also increase the record-keeping of these as well. 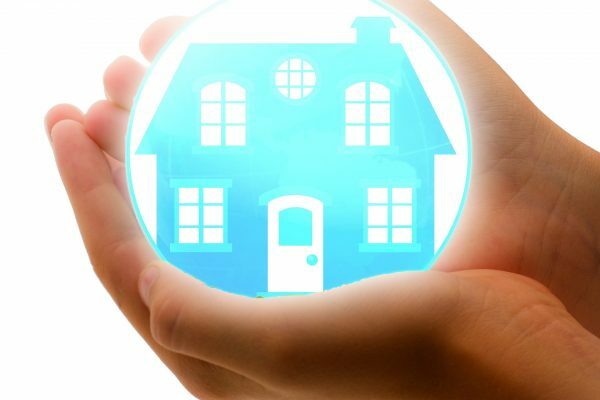 For many, property is the most valuable asset they own, and as such precautions must be taken in order to ensure it is adequately maintained. At the very least, rented properties must undergo a thorough inspection at the beginning and end of every tenancy; to ensure properties are kept in good condition by tenants, periodic inspections should also be undertaken. Inspections should record all details of the property in as much detail as possible, using photos that record the date and time they were taken, as well as the ability to note any repairs that are necessary. Property inspection app Imfuna is an easy-to-use tool to record a property’s condition, as well as the condition of its contents, in robust detail. Using a smartphone or tablet, photos record exactly what the property looks like at the time of the inspection, recording the date and time in the photos’ metadata. Items that require attention can be flagged, and these are later grouped into an additional section of the report for an easy-to-find snag list. Voice notes can be transcribed by Imfuna’s in-house transcription team, eliminating tedious typing when compiling the report. 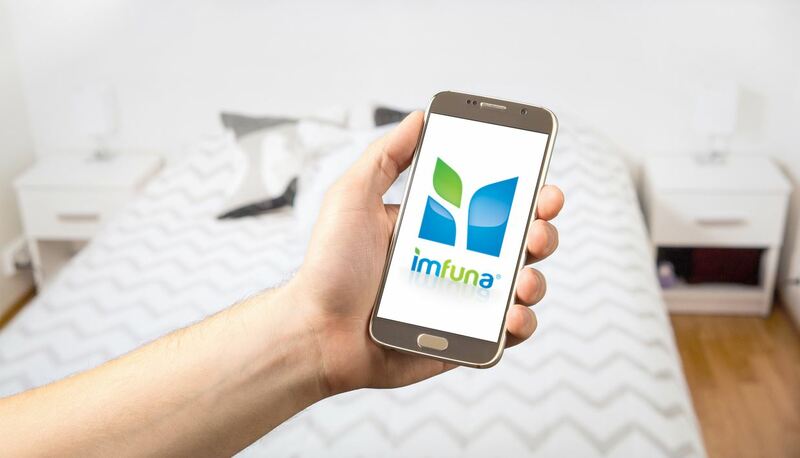 By using Imfuna’s property technology software, landlords create an immutable record of one of their most valuable assets – if not the most valuable – their property. This safeguards it against any damages that may occur in a rental home, ensuring landlords’ investments do not end up costing them more money than they earn. With an industry that changes each year, so too must property owners adapt. Buy-to-let property owners must use property inspection tools to make sure their rented homes are kept in excellent condition, especially those augmented by technology, or proptech. With tools like Imfuna’s property inventory and property inspection app, creating property reports is fast, easy, and could save huge amounts of money on a property.